Illamasqua's latest collection is nothing short of dreamy and romantic, powdery soft hues for the cheeks and lips, gentle yet metallic shades for the eyes and the most beautiful yet complex green nail polish I have ever laid eyes on. 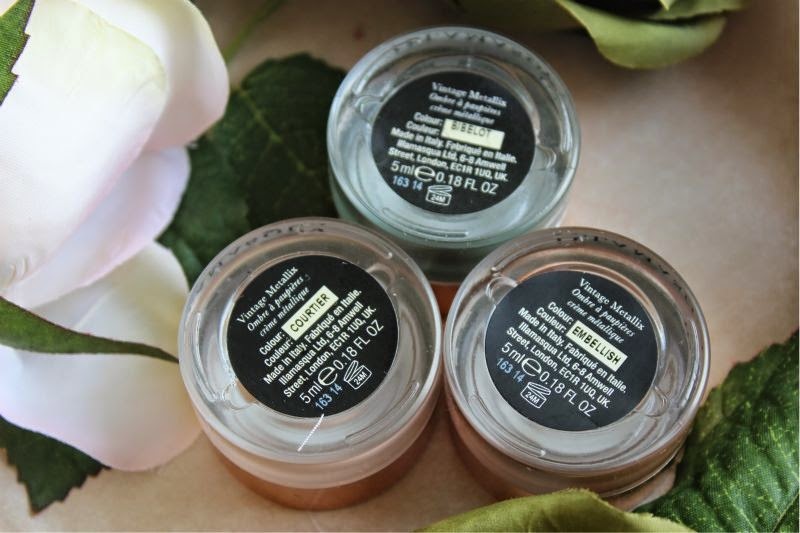 The Illamasqua Once collection has a certain romance about it, an almost vintage, fairy tale vibe and with plenty of products in universal shades. I have slowly worked my way through the collection in the last week but wanted to begin with my favourite products from the entire line up - Illamasqua Once Collection Vintage Metallix Eyeshadows. 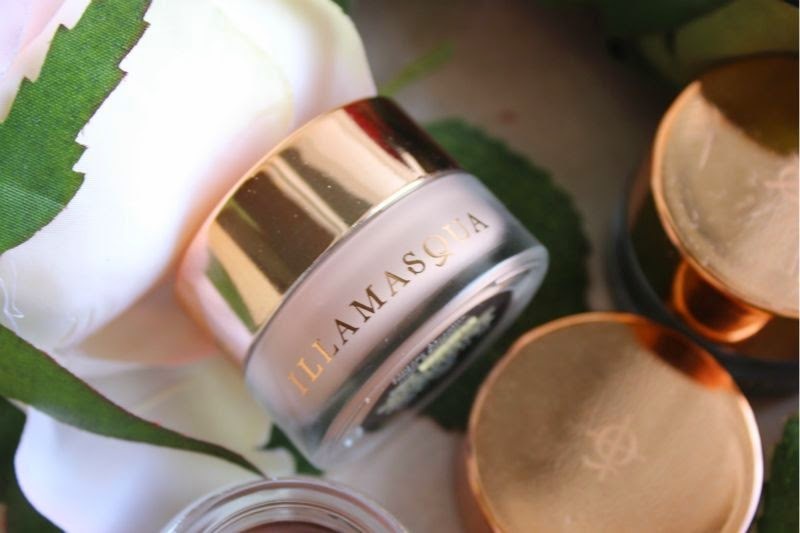 Like most cream eyeshadows the Illamasqua Once Collection Vintage Metallix Eyeshadows come in small, glass (I think it is glass anyway) screw top containers which feature a large enough opening to fit a finger in with ease should that be your preferred method application. 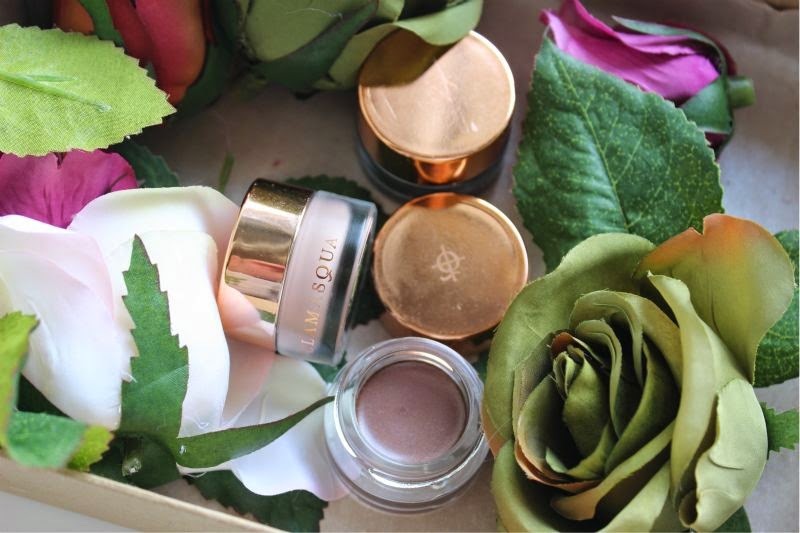 I have no complaints what so ever in regards of the packaging, in fact I rather like the rose gold lids. 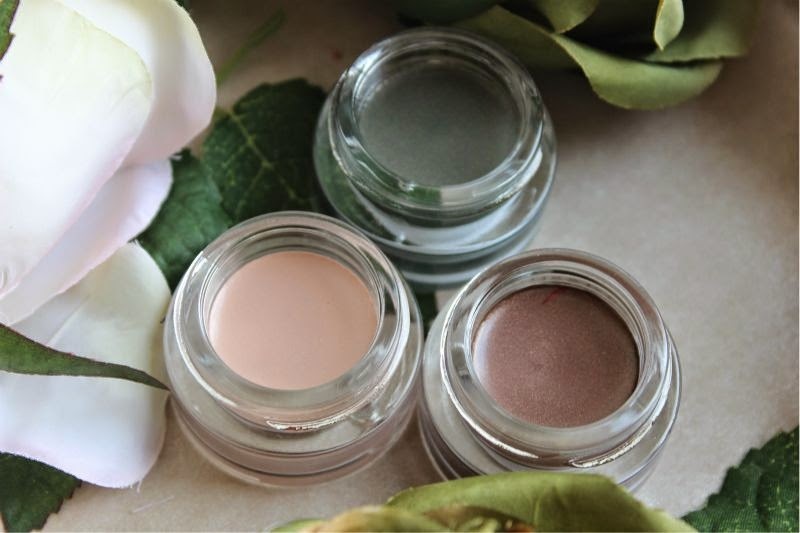 Within the Illamasqua Once collection there is three shades of the Illamasqua Vintage Metallix Eyeshadows to choose from but I have a sneaky feeling most will end up purchasing all three as the formulation is nothing short of wonderful! 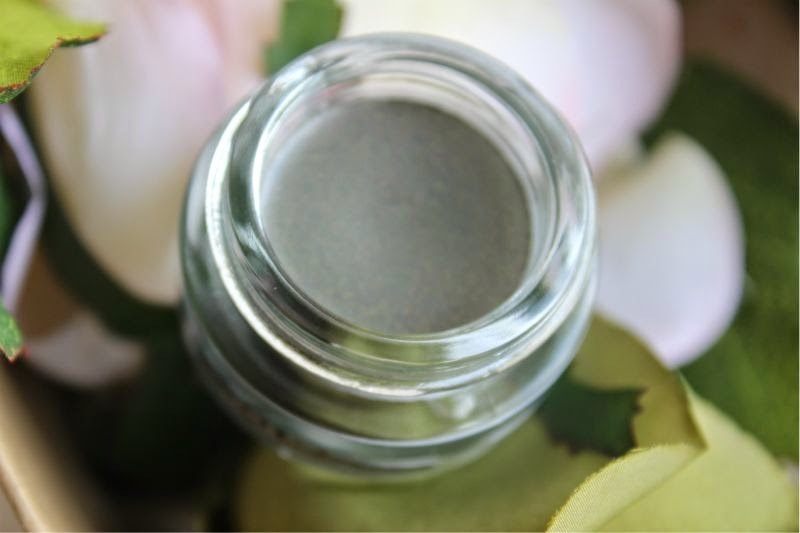 The shades are as follows: Bibelot - a cool toned grey eyeshadow that can lean a little grey, the cooler and lighter your complexion is the more green based this appears. 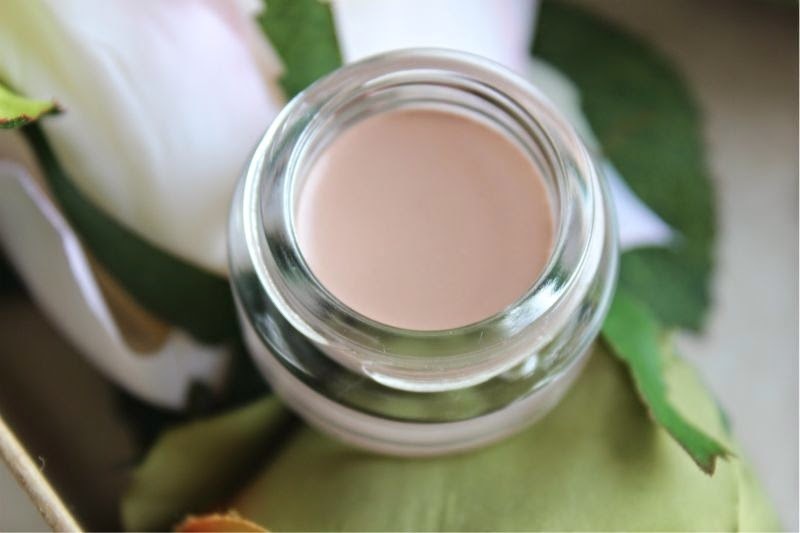 Courtier - a light, champagne shade that has a warm, peach undertone. A super universal shade and my most favoured out of the bunch. 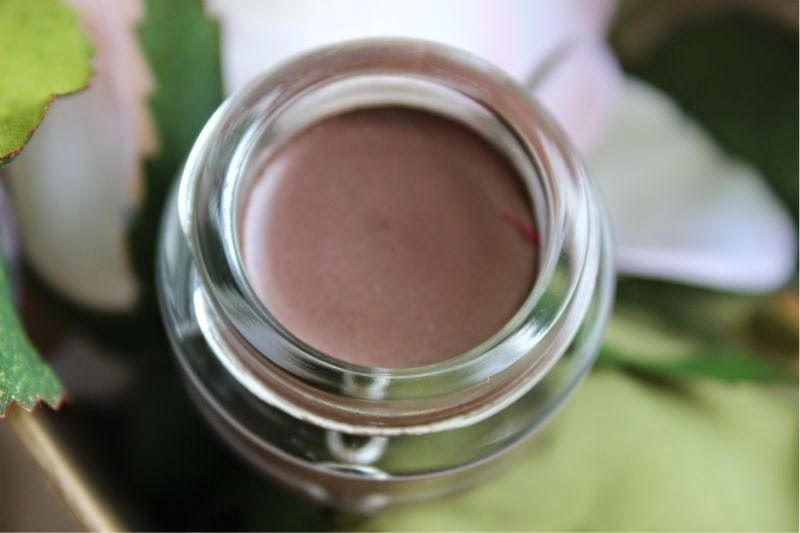 Lastly we have Embellish which is a mid toned, slightly golden based chocolate brown. Fans of MAC Eclair Paint Pot will want to snap this up as it is the closest dupe I have stumbled upon. The Illamasqua Once Collection Vintage Metallix Eyeshadows are of course cream based formulations but cream eyeshadows with a difference. Unlike some cream formulations this is not drying or heavy at all - in fact it feels more like a gel on the skin. The Illamasqua Vintage Metallix Eyeshadows glide on to the skin with such ease, feel cooling and are beautifully pigmented. Given the title "Metallix" the shadows are of course metallic in finish and truly do look like molten metal on the skin. The effect is nothing short of beautiful. What I personally like about the gel based formula is that they can of course be worn as a stand alone eyeshadow, as a gel liner or as a base to apply powder products on top. The Illamasqua Vintage Metallix Eyeshadows do not flake, crumble or smudge rather they stay place on my oily lids for close to 9 hours per application. A huge thumbs up from me. I would love to see this line expanded in the months to come. 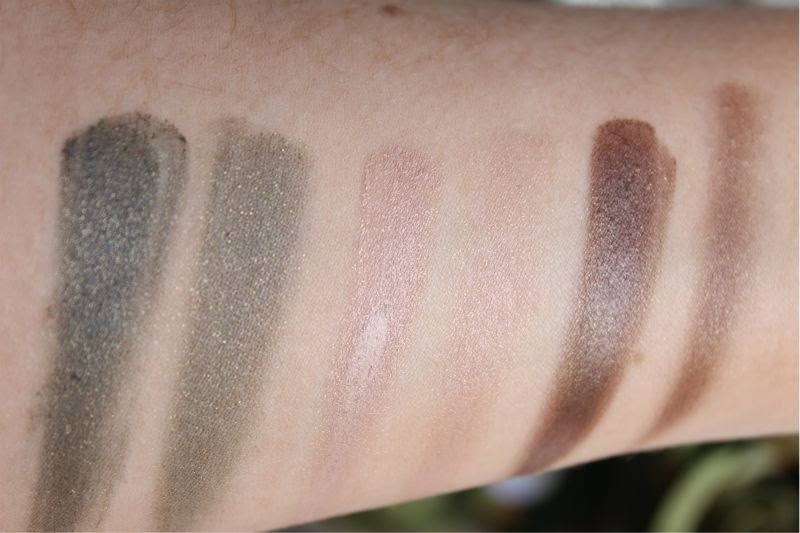 Illamasqua Once Collection Vintage Metallix Eyeshadows £16.50 each via Illamasqua - link. the packaging is very chanel-esque but i love it! What a shame the green looking one isn't that gorgeous green it appears in the pot, but oh boy I could happily accommodate a couple of these in my life. I really, really love the look of these! I like them all, but for the price, I can see myself getting most use from Courtier and Embellish! These are so beautiful and the pigmentation is insane! The look beautiful, definitely something I'd buy! I love these colours especially courtier, deffo something I want to try out, I also love the way the products were photographed! I'd skip the green, but the other two, damn they look beautiful!